We have shown you how to uninstall Mac apps before, but some applications can leave residual elements around in the form of preferences, plist files, caches, logs, and even the origin DMG or PKG installer. 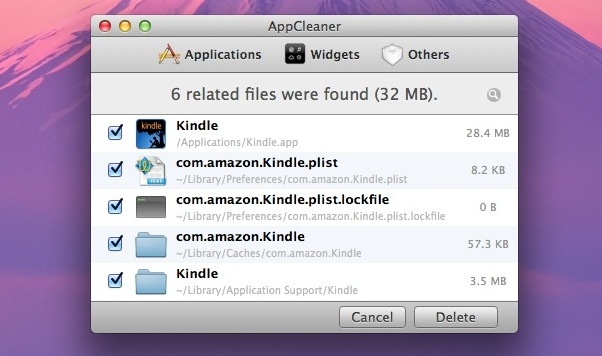 If you want to thoroughly remove all traces of an application but don’t want to dig around in various directories to find and delete those extra files yourself, you should download AppCleaner for Mac OS X.
AppCleaner is a free utility that completely removes a Mac application and uninstalls all traces of it from the computer, including all those hard to find preference and log files. Let’s grab AppCleaner and learn how to how to use the app for thorough and complete removal of applications and all associated files, through a simple automated process. Default applications will show a lock icon demonstrating they can’t be removed with AppCleaner, but if you wish to do this you can delete default apps in a more technical process with the help of the command line. 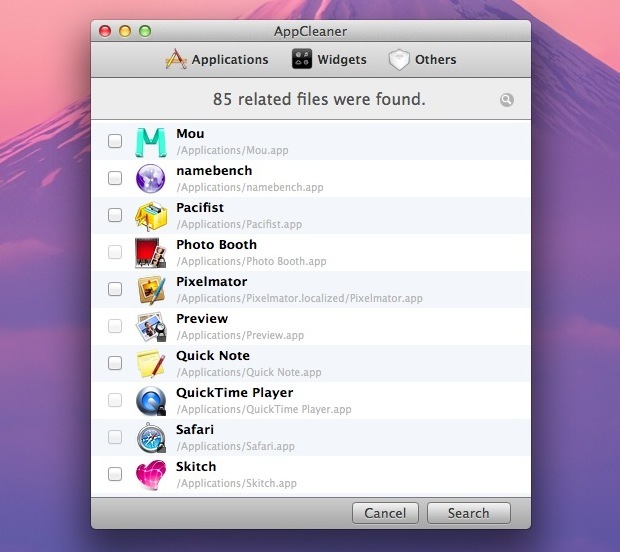 AppCleaner is compatible with most versions of OS X and there are two versions available to download for free, an older version supports Mac OS X 10.4 through Mac OS X 10.6.5, and the newest version supports Mac OS X 10.6.6 through Mac OS X 10.10+. I use AppTrap which is similar but only starts up when an application is dragged into the Trash. More traditional to Mac fashion, if you ask me. I have this and it works great. I use the also free AppTrap since many years. It is more easy to use, because it is an System Preference and ask for deleting app connected files every time you trash an app. That way you don´t forget it. I like AppTrap as it gives me the option to delete the files associated with the app when I delete it. It doesn’t work for Microsoft office but otherwise pretty good. AppZapper has no problems deleting “default apps” as well as any other app. I uninstalled Adobe ARM and it also deleted a lot of Adobe Lightroom too, s***. ! And Mackeeper like Mic said is even worse as malware trojan and virus together. The desktop cleaning app, Hazel, has this feature built into the app as well. FYI–lates Safari 6.1 can NOT be removed by Appcleaner. UNTIL you charge preferences in AppCleaner…. Does not work at all. Uninstalled APP-X to reinstall with a new user’s license code. After reinstalling it and all the files and then reinstalling the app, the old license was still there. So you installed some rubbish and can’t figure out what to do, so you declare the whole system broken? Nope, this works just fine to uninstall applications, you’re doing it wrong. Used AppZapper for years but requires another $13 for my newer OSX. 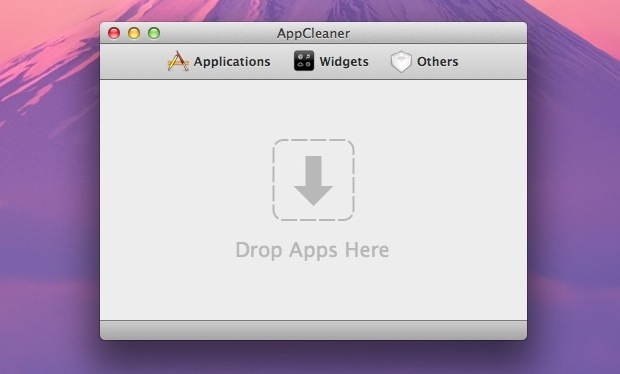 AppCleaner looks like it operates the same, even the screen looks similar. Thanks for the tip.